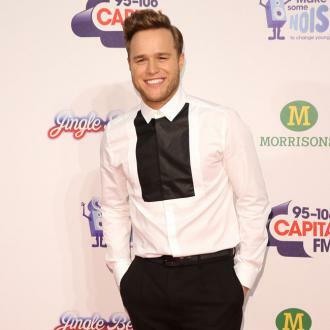 Olly Murs is an English singer and TV presenter who gained popularity through his appearance on 'The X Factor'. 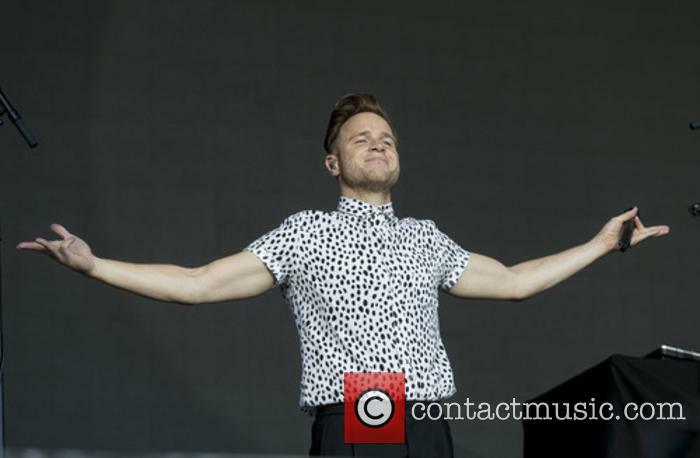 Childhood: Olly Murs was born in Witham, Essex, to Vicki-Lynn and Peter Murs. 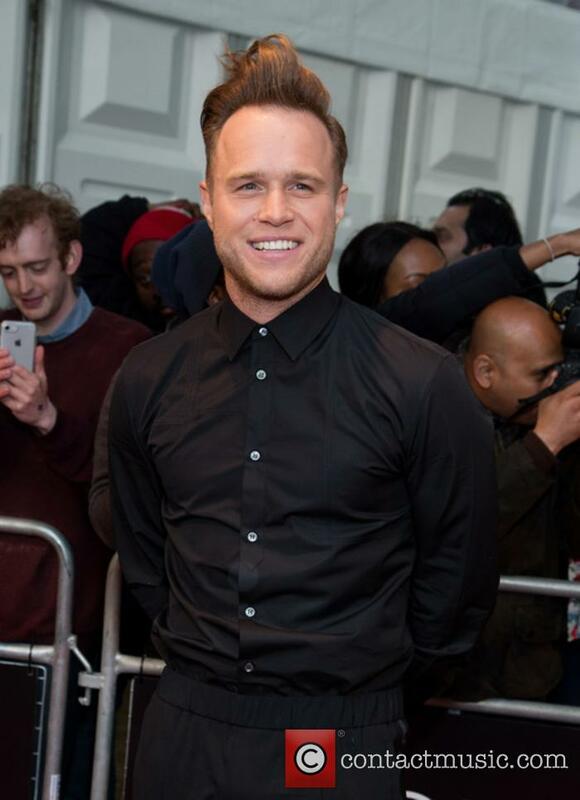 Murs studied at Howbridge Junior School in Witham, before going on to study at Notley High School in Braintree, Essex. Here, he developed a love for football, yet it was brought to an end when he suffered an injury that stopped him being able to play. 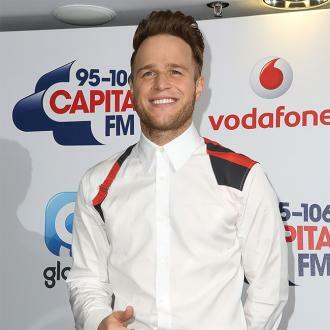 Murs went on to get a job as a recruitment consultant and helped to form a cover band called Small Town Blaggers. Murs made an appearance on the television show 'Deal or No Deal', for which he won 10 GBP in 2007. In 2008, Murs went backpacking in Australia. Career: After auditioning twice and failing on both occasions, Olly Murs applied again for 'The X Factor' during its sixth series in 2009. 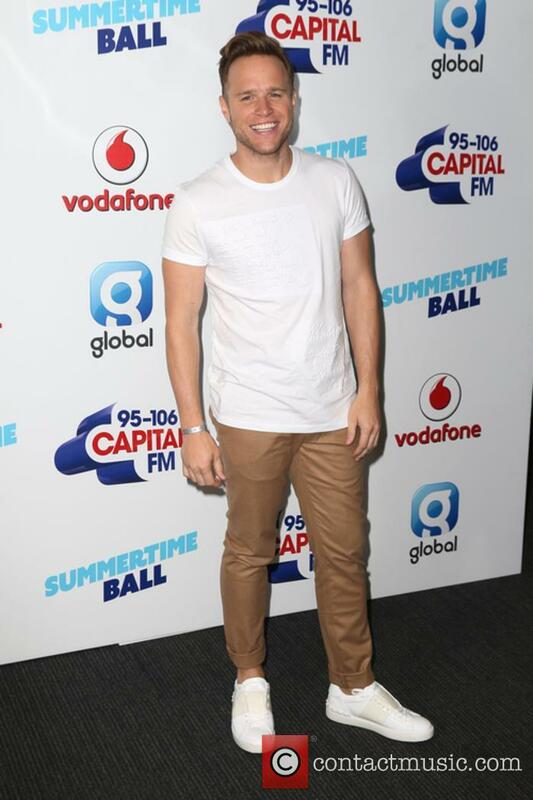 He came second in the contest, losing to Joe McElderry, and having to miss his brother's wedding as it clashed with the semi-finals of the show. 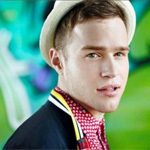 He was signed to Epic Records, however, in 2010, and his debut single, 'Please Don't Let Me Go', topped the UK charts. MUrs released his self-titled debut studio album on 26th November 2010. The album received positive reviews and reached the second spot on the UK album charts. Murs released his second studio album, 'In Case You Didn't Know', on 25th November 2011, which topped the UK albums chart. This was followed by his third studio album, 'Right Place Right Time' on 26th November 2012, which received moderate results and once again topped the UK albums chart. It reached the number 19 spot on Billboard's 200 list as well. Murs waited until 21st November 2014 to release his fourth studio album, 'Never Been Better'. It topped the UK album charts, yet failed to perform in the US. Personal Life: In 2012, Murs began dating model Francesca Thomas. He was attacked for causing panic when he thought he was being shot at. 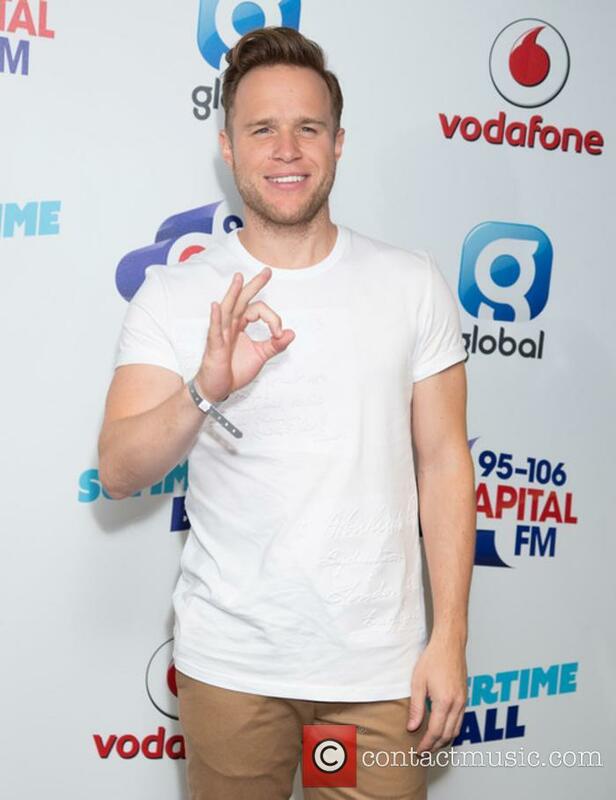 More than four months after being ridiculed for his dramatic social media posts regarding a so-called shooting at Selfridges in London (that was later reported as a false alarm), Olly Murs is convinced that there's some kind of cover-up regarding the incident. The 33-year-old was shopping in the department store on Black Friday last year when he experienced a flurry of terror among shoppers. 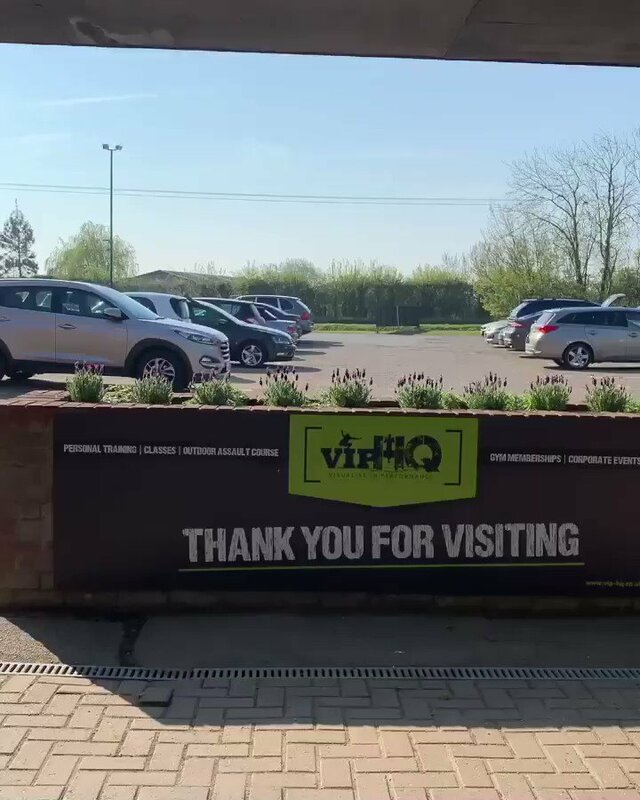 As hundreds of customers evacuated the building, Olly found himself hidden in a small room believing that shots had been fired, though later it was declared that there was no danger. Olly's twin brother Ben has disowned him and the family, in a feud dating back to Olly's participation in 'The X Factor' in 2009. 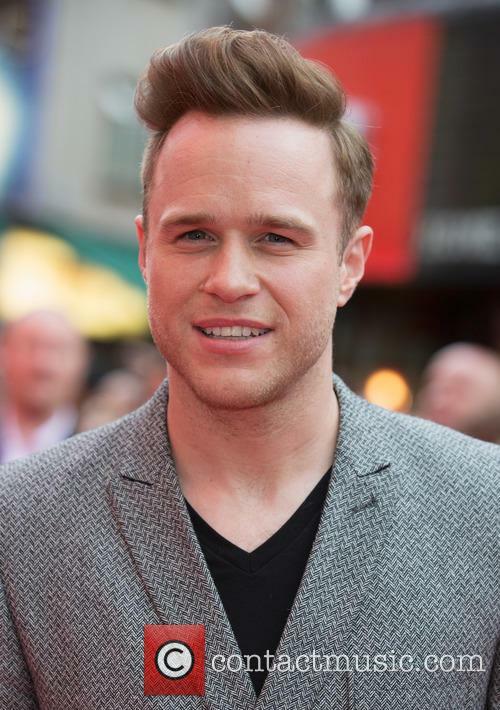 Olly Murs’ mother has revealed that the very public feud between her famous son and his twin brother Ben has left her “on the verge of a breakdown”. 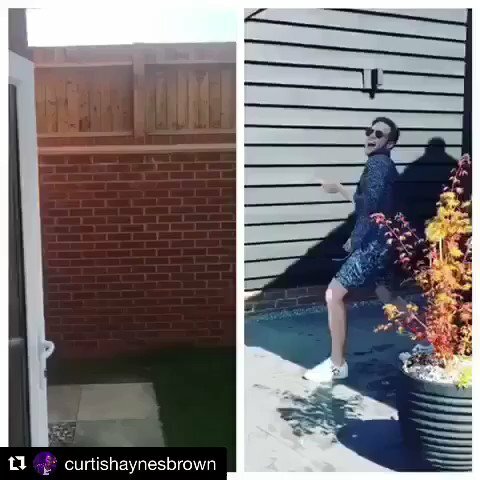 The estranged twins had already had a poor relationship before Olly said that he would be missing Ben’s wedding back in 2009, because of commitment to ‘The X Factor’, when he finished second to Joe McElderry. His decision to focus on his career has always been a source of tension, leading to Ben eventually deciding to disown Olly and the family. 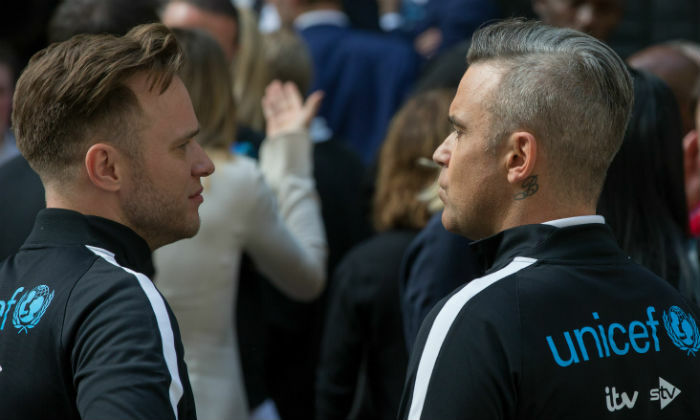 Speaking to Sunday Times Magazine at the weekend, 32 year old Olly and his 55 year old mother, Vickylynn revealed the impact the rift has had on the family – including her own health. The pop star and presenter had just a pineapple to cover his modesty. 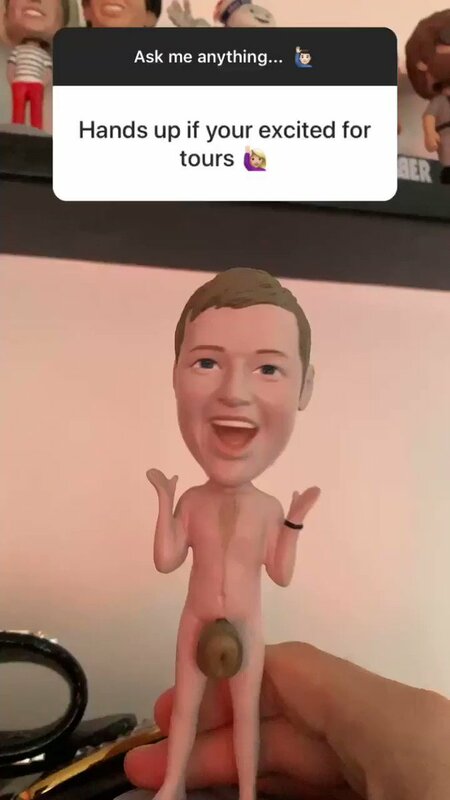 Olly Murs made his fans very happy on Twitter Friday morning, by posting a picture of himself completely naked. 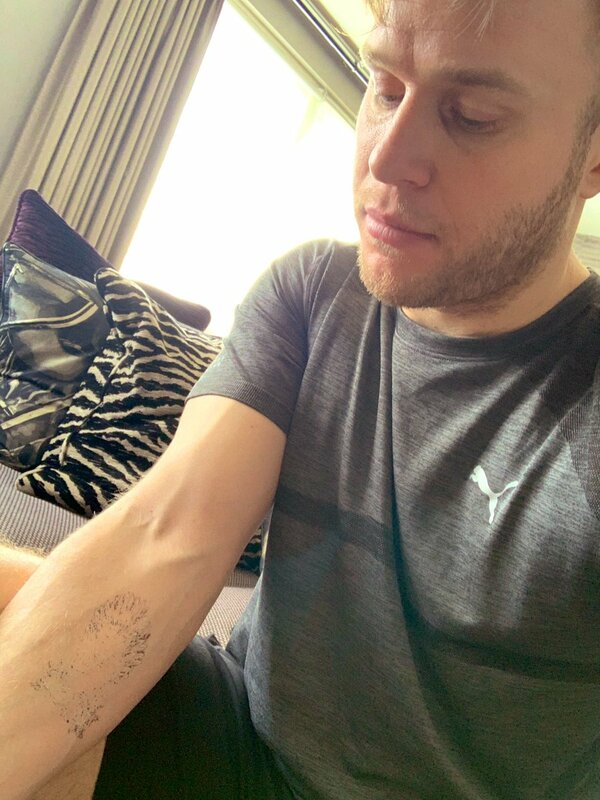 But Olly didn't quite go the ‘fully monty’ on social media, instead the 32-year-old had a strategically placed pineapple covering his manhood.